Our scholarship holders have been practising and playing lots over the past 3 months. It has been great to see many of them at the club and even playing for the club. 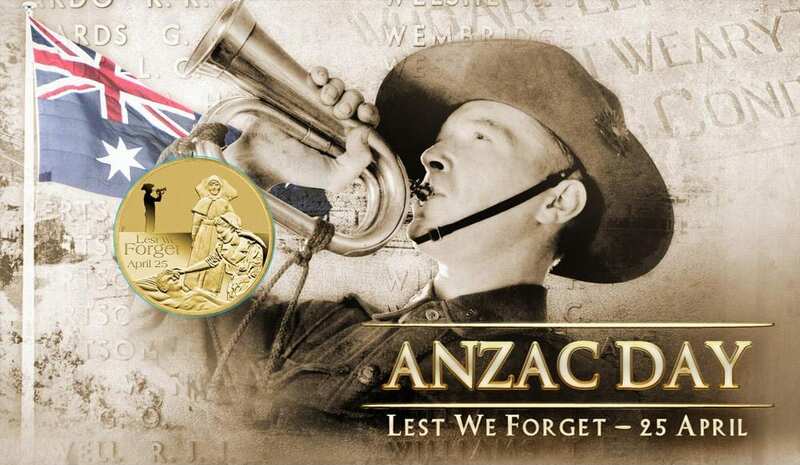 Here is a snap shot of what they have been up to and what they have achieved …. 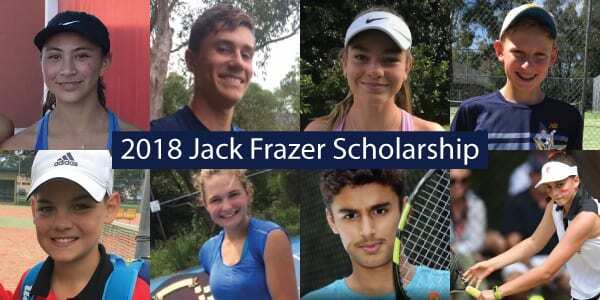 The Jack Frazer scholarship funds assisted me in travelling to Victoria over the New Year to play in both the Geelong and Shepparton grass tournaments. Whilst warming up in Geelong prior to the tournament start date I was lucky enough to meet and train with Ian Barclay. Ian is of course well known across the tennis world for his role in coaching Pat Cash to his Wimbledon victory in 1987 and Ian was able to give me a number of valuable grass court tips. Since returning to school I have played Term 1 Divison 1 competition on Saturdays for the LCTC with Zac Mathews, another scholarship holder, coming 5th overall. Next term I will be playing badge with Sue Woodward’s Lane Cove team and I am excited by the new format and the team I will be with. I appreciate the opportunity to be part of scholarship programme and with increased confidence am looking forward to playing badge for the joint Lane Cove/Kooroora team. My Australia tennis ranking has moved higher from #230 to # 196, partially assisted by the scholarship funds that have facilitated a fitness trainer enabling more strength and conditioning. I have just finished competing in Pizzey Cup – a state representative team, competing against other states. NSW won the cup again. The year got off to a very busy start for me. I was lucky enough to be selected as a ball kid at the 2018 Apia International. This is something I had wanted to do for such a long time so as soon as I turned 12 I applied. I spent 8 days and nights out at the Apia. This was amazing and I loved every minute of it. One of the highlights was being on show court 1 at night time. Another highlight was getting to spend a day at the wheelchair tennis. These athletes are truly amazing and it made me appreciate how incredibly lucky I am to have an able body. In January I played in two Junior tournaments. In the Nepean summer Open (Silver tournament) I was a finalist in the doubles and a quarter finalist in the singles. In the Newcastle Gold tournament, I was a finalist in the doubles and quarter finalist in the singles. This was the first time I had reached the final for a Gold tournament so it was exciting. It was a very close final with lots of really good tennis. I had so much fun. My singles match was a match I won’t forget. I was up 6-4, 5-2 against one of the top seeds. Unfortunately, I lost this match in three sets however I learnt so much from this match. I started Year 7 at the end of January so this meant I had to learn to juggle a new school, homework, assignments and of course find as much time as I could to still hit the practice courts. This term I have been working really hard with my coach on my serve and developing a stronger second serve. The scholarship money has really helped me as it has allowed me to have some extra lessons with my coach to help develop my serve and improve my technique. I have really enjoyed being able to practice down at the Lane Cove courts. I have had some hits with Henry McGuinness and my dad. Henry and I also played the NSTA pairs comp together. This was the first time I had played for a club so it was really cool. Henry and I had lots of fun and we actually won the final. We only dropped one set the whole comp. 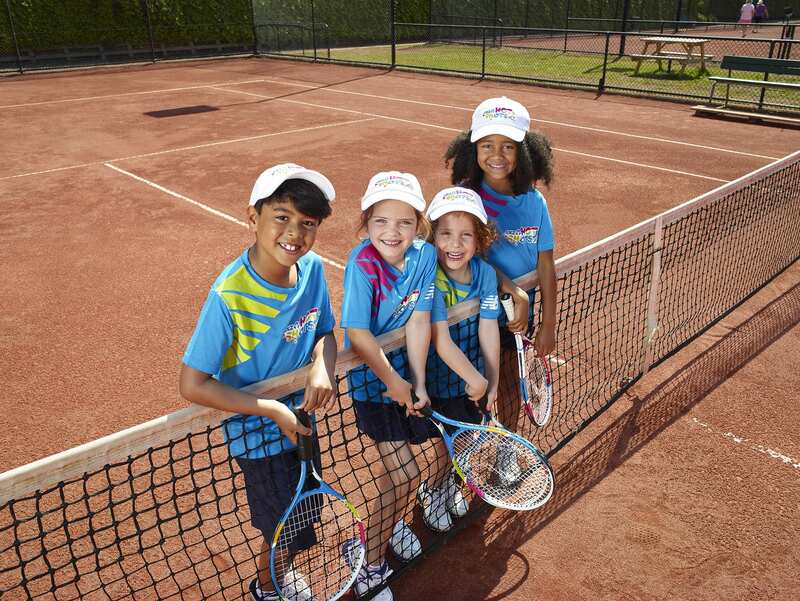 I am looking forward to playing more comps for Lane Cove. This comp I have talked my dad into playing with me as Henry is busy with school sport. I also participated in the squads at Lane Cove on a Sunday which were fun. I am looking forward to the upcoming holidays although am a little nervous too. I will play my first matches in the U14’s. This is exciting and it will also be a challenge which I am looking forward too. During the first quarter of 2018 I started playing AMT tournaments. I bought a complete box of new tennis balls for myr trainings on Sundays with my Dad, Marcel. In April I travelled with Dad to play in two tournaments in Darwin competing in the age events and the Open Singles. I am so thrilled that I won my first Open Ladies AMT event. I am now the No 1 player at Queenwood and competed well at the Tildesley Shield. I also started with a new tennis coach to take my tennis to the next level and have a two hour shared lesson with a male player. My parents have noticed that I am a better competitor with the top 200 plus female players and have gained enormous confidence playing them due to my increased competition play. I would like to thank Lane Cove Tennis Club committee again for awarding me a junior scholarship. My life has been busy in the past few months but I have been playing as much tennis as I can and using the funds to: the new head radical; have two private lessons with Andrew Scanlan; enter several tennis tournaments including Tennis World Twilight at Homebush, Macquarie Uni & the upcoming Hills Twilight tournament & North Shore Open. It has been a bit of a roller coaster term for me and, to be honest, I was struggling to win a match for a while. Tournaments have gotten tougher now that I have to play AMT events as there are barely any U18s tournaments. The NSTA tennis comp where Laura Wunderlich and I have been playing Div 1 Saturday afternoon has also been challenging but I have put together a couple of good matches recently to win my singles. Plus I got to play with Srijan Singh one week when Laura couldn’t play and Sue Woodward another week. It has been great for me to have the opportunity to play with people this good and we demolished the opposition in doubles. While my ranking hasn’t changed much I feel as though I have broken through a flat spot and have been improving my confidence and belief that I can beater older or better ranked players. Andrew has helped with this and I will have more lessons with him so I can work on making my serve more of a weapon. My coach at school, Greg Brownlow, has also been helping, especially when he reminds me that I can rally with a player ranking in the top 120 in Australia so it’s OK for me to believe that I can beat some very strong players. My most recent tournament was the north shore open which was a platinum Australian money tournament. This tournament was extremely tough as each player that entered had their own specific weapons and each match that I played or watched was close in terms of skill. Although I didn’t win a match at the north shore open I learnt some valuable lessons on how much I have improved and what I need to do to win matches at this level. Castle hill AMT was a similar story with very tough opposition in singles and doubles as my opponents were highly ranked and kept storming through the draw. The best highlight of hills was winning 2 rounds of consolation were I found a rhythm before the rain came and was an advantage to my opponent in the 3rd round of consolations game. Macquarie Uni tournament, winning my first round. Then I lost 6-2, 6-3 to Luke Miners, a very strong 16 year old who is ranked around 360 in Australia, in very hot & gusty conditions where we had clay dust from the court blowing in our faces & couldn’t even see the sidelines in the second set! Next I won a round in consolation in the steady rain against a player ranked around 750. Really tough conditions again and the ball was so heavy but I got through 10-7 in the super tiebreak by playing aggressive on the last 3 points and going for my shots. My doubles partner, Jock Lummiss, and I were due to play the number 1 seeds in the doubles, after winning our first round, but the rest of the tournament was cancelled due to the rain. Playing comp with Srijan one week & Sue Woodward the next. Beating Josh Musick 6-4 in singles in the last round of comp for Term 1. Last time I played him was a couple of years ago but I lost 6-1. I attended social on a few occasions and reserved for LCTC NSTA teams. During the scholarship process I did mentioned that I was going to give a fair crack to get into top 300 in world junior ranking by end of this year and then reassess at the start of next year. You can see from the activities below that I have been doing just that. Please accept my and my family’s sincere thanks for granting me a scholarship. Every financial assistance helps in affording the cost associated with my tennis. Here is a snapshot of my tennis activities. I look forward to making the whole community proud through sportsmanship and commitment to excellence. Hi. This is just an overview of my tennis activities in the first quarter of this year. I played a lot of events in the first quarter of the year in school tennis, NSTA competitions and tournaments. I started the term by playing in the NSTA afternoon competition with Lily and Jenna, two of the other scholarship holders. I very much enjoyed playing in this competition, and got to play against a wide variety of opponents. This term I played a lot of school tennis including playing in the 100th Tildesley Tennis tournament. In this event I got through to the fourth round of the tournament. I also trialled to be selected for the NSWCCC tennis team. I was selected in the NSWCCC team and travelled to Bathurst for the Pizzey Cup trial with the hope of being selected to represent all of NSW secondary schools. In my first pool I had Lisa Mays who is ranked 44 in Australia, this is the highest ranked player I have ever played. Although I didn’t win, it showed me the level the top Australian players play at which was very eye opening. In the Easter break I played the Albury grass court tournament. This was an important tournament for me as I was looking to play on the grass in preparation for the 14/u grass court nationals in Adelaide. In Albury I came third in the 16’s singles and won the 16’s doubles. It was a great experience to play on the grass because there aren’t many centres that have grass courts in Sydney. At the end of this term I travelled to Adelaide to play in the 14/u Grass court nationals. In singles, I lost two matches and won one. In the doubles I made it to the quarter finals. It was such an amazing experience and I made so many great friends from that trip. It has also motivated me to continue working hard at my tennis. Thank you to the Lane Cove club for all of your support in my tennis! Dear Committee, thank you for supporting me this year. The payments have helped pay for my private lessons with coach Paul McNamara as well as tournament entry fees. This year I received the Junior Player of the Year trophy at the recent Scots College end of season awards. I played in a Saturday afternoon comp with Thomas Garrett and we won our division. In March I won the Vince Barclay WJT and I have a playoff in July with a chance to play in Japan.